Camila Cabello Collaborating With Taylor Swift On New Tracks For First Solo Album? The 2017 People’s Choice Awards will have a strong country flavor. 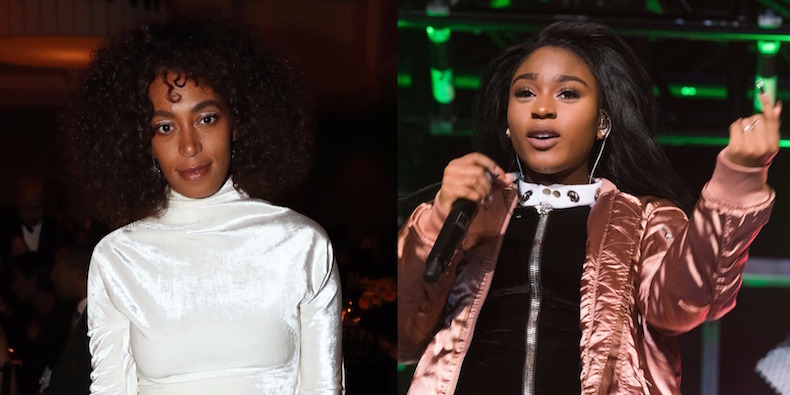 Fifth Harmony’s Normani Kordei has unveiled her mashup of two songs from Solange’s A Seat at the Table. The singer takes on “Don’t Touch My Hair” and “Cranes in the Sky,” which USA Today premiered. During the almost five-minute track, Kordei soulfully sings over the Invaders’ delicate production and finger-snapped rhythms. 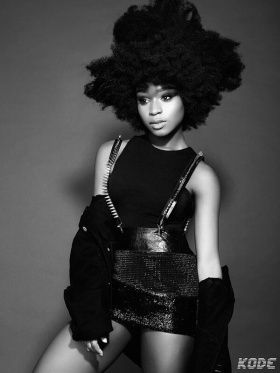 She effortlessly blends together the songs, which are buoyed by beautifully harmonized background vocals.